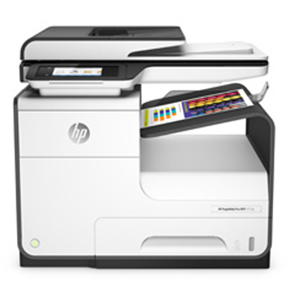 If you're a fast paced, busy work place with a demanding print environment, this is the laser for you! The CS725de delivers high quality 1200x1200dpi prints at high speeds of up to 47 pages per minute. Both Mac and Window compatible with USB, network and wireless connectivity this fast laser printer fits effortlessly into any existing or new network. A 1.2GHz quad-core processor, 3072MB RAM, 3GB HDD and automatic double sided printing allows you to print professional documents in no time at all. This printer delivers on every front, exceptional print quality with smooth and crisp images, first page out time of just 5.5 seconds and low running costs. 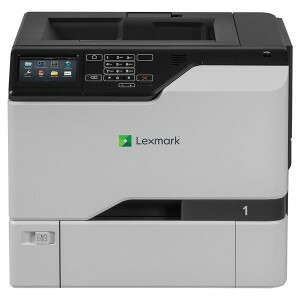 The Lexmark CS725de is built with superb, robust and durable components which means you not only get cost-efficient printing but a printer that will deliver consistent and reliable result for years to come.